Properly prepare commercial and residential green waste for composting with higher yields of quality finished product. Green waste is any organic material that can be composted and is usually made up of both commercial and residential lawn, garden and tree trimmings. Green waste contains high in levels of nitrogen, which is a valuable ingredient to composting production and soil health. Grass clippings, yard and bush trimmings, tree branches, bark, natural untreated wood, palm trees, and weeds can all be processed into compost. Why Recycle Green Waste Into Compost? 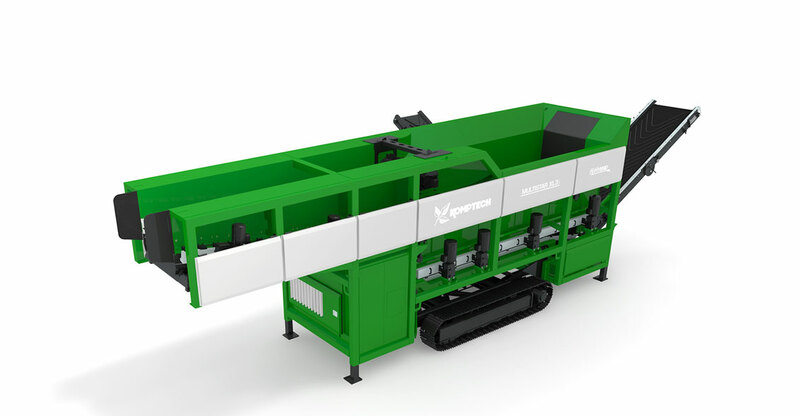 Quality compost is a product that has high demand and can be profitable to produce. 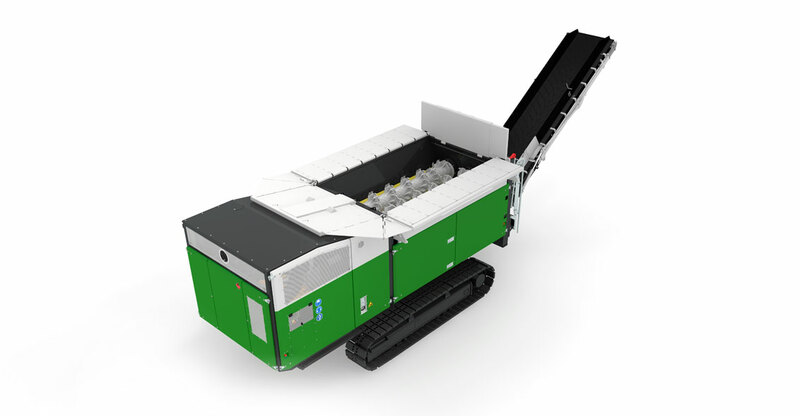 Materials sent to a landfill have significant disposal costs associated. Many European countries have taken legislative measures to eliminate food waste from being sent to landfills, and the U.S. is beginning to follow suit. Soon, your state or province may require you to divert all food waste from landfills. 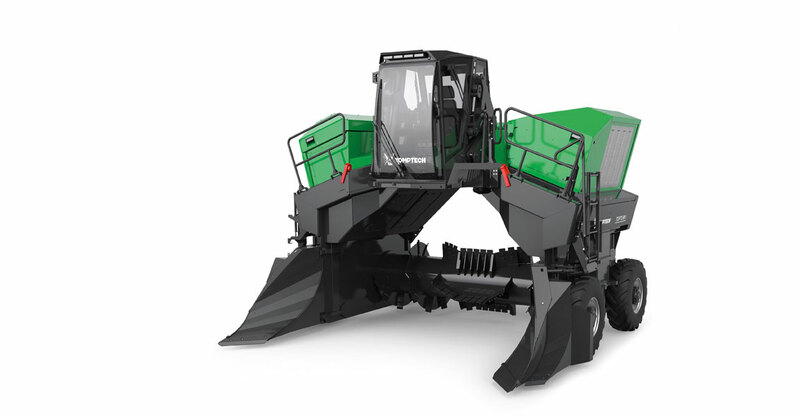 Green waste is typically combined with food waste to producing quality, nutrient-rich compost. As with food waste, green waste requires a process of sizing, separating, and removing contaminants. 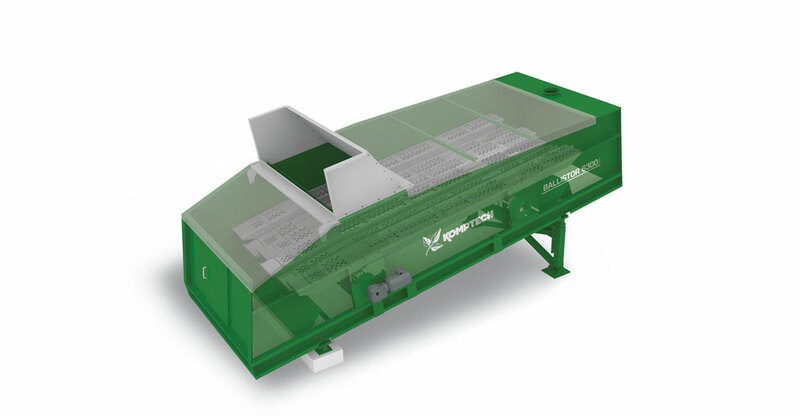 Our shredding, turning, screening, and separation equipment enables you to create a process to minimize compost contamination, improve compost quality and drive profitability while avoiding costly diversion of green waste to landfills. Our goal is to help you accomplish more by delivering industry and product expertise combined with world-class parts and service support.